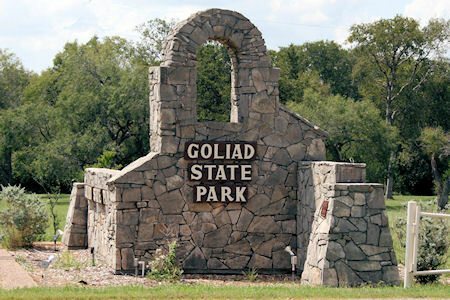 Goliad State Park and Historic Site is a 188.3 acres state park located along the San Antonio River on the southern edge of Goliad, Texas. 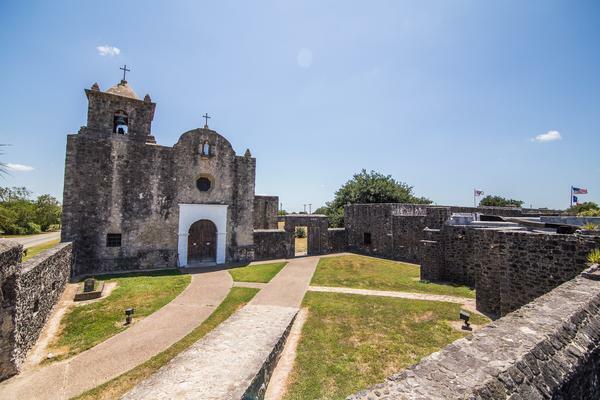 The Presidio Nuestra Señora de Loreto de la Bahía, known more commonly as Presidio La Bahia, or simply La Bahia is a fort constructed by the Spanish Army that became the nucleus of the modern-day city of Goliad, Texas, United States. 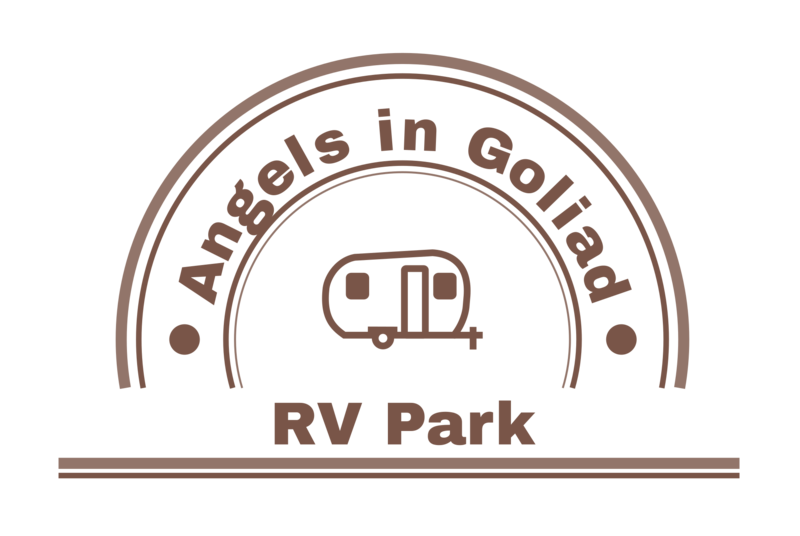 The current location dates to 1747.